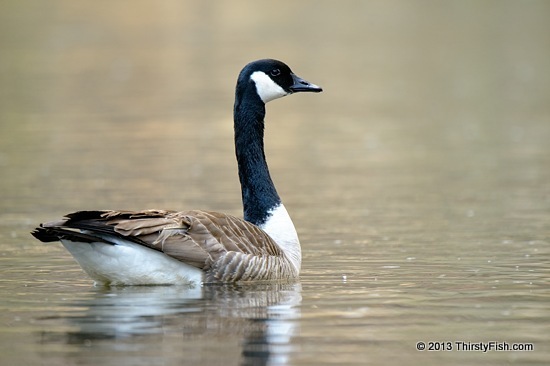 Canada Geese are becoming quite the pests, overtaking urban areas, parks and golf courses. Many also do not migrate anymore. Considering that they were almost hunted to extinction by the 1960's, preservationists who saved them have unintentionally created "goose grief". Talk about unintended consequences? Ever wonder which species is the greatest pest?